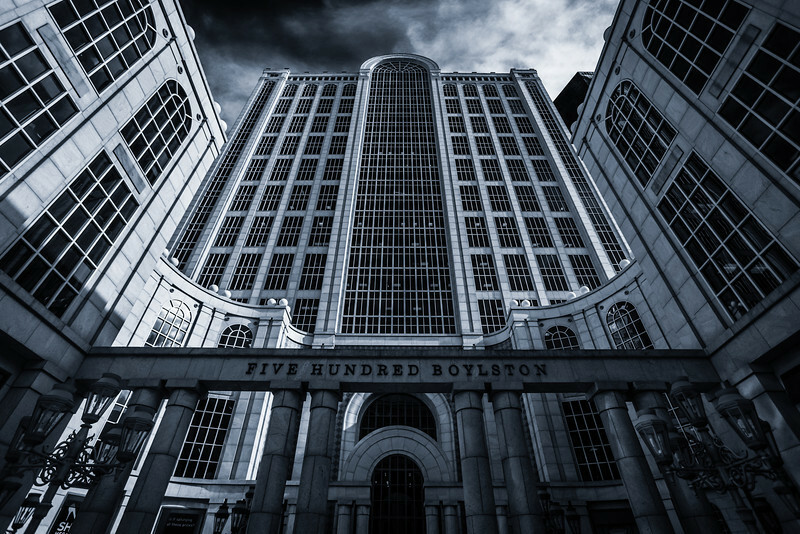 This is definitely one of my favorite buildings in Boston. I have posted a few other angles before, but not this one. This is one short process in +Nik Software's Silver Efex Pro 2.